Transferring this summer? 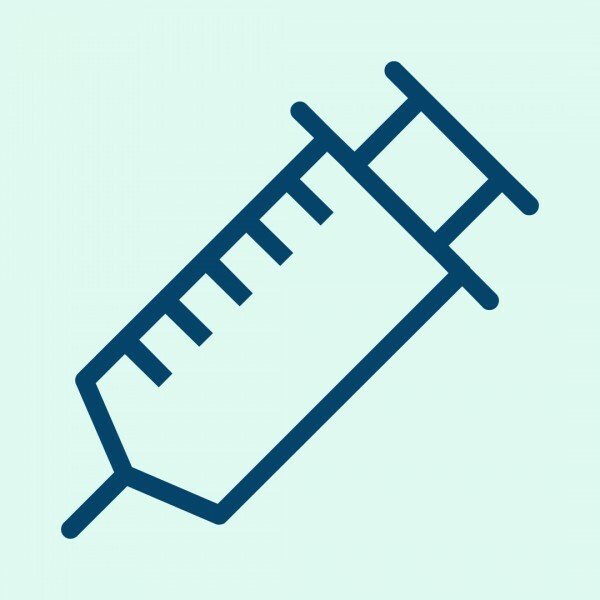 Need help completing your vaccines? Student Health Services is open during spring break for immunization consult only (transfer, health science programs, ISP). A licensed provider will be available to assist students requesting immunization clearance including TB screening and testing, MMR, Varicella and Hepatitis B vaccines or blood titers.